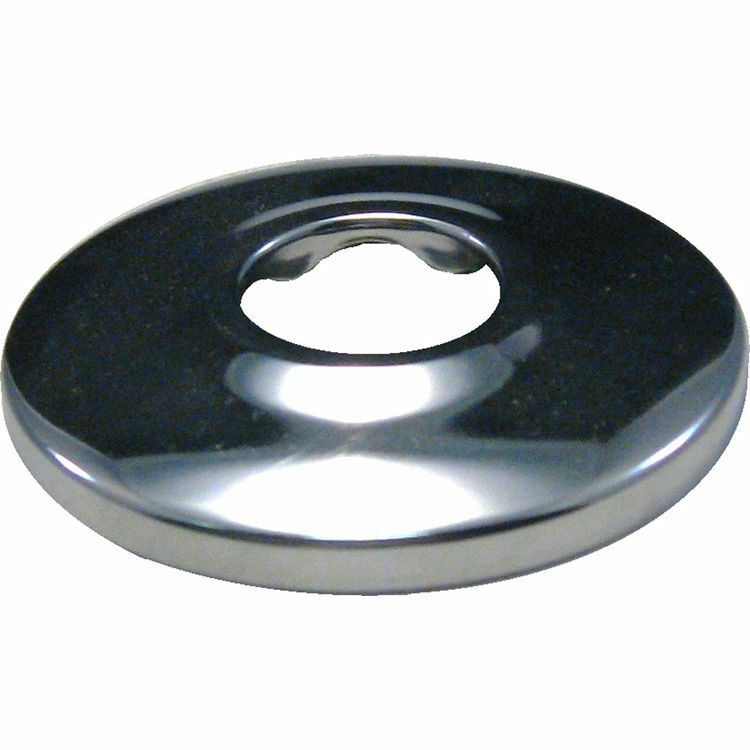 Jones Stephens 3/4" CTS Escutcheon Chrome. 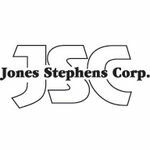 The Jones Stephens Corporation and PlumBest having been in the commercial and home improvement business a while now, creating a wide variety of products, and replacement parts. This Chrome Escutcheon provides a clean and smooth seal around pipe openings in your wall. Made of durable chrome plated steel.